HMH Books for Young Readers, 9780547119670, 112pp. It’s a cold January at the Watertower Elementary School—the perfect weather for Gooney Bird Greene to break out her special brain-warming hat! It's a good thing she has one. Gooney Bird's brain will need to be as warm as possible this month, because Mrs. Pidgeon is teaching her class about poetry. Who knew there could be so many different ways to write a poem? Haikus, couplets, limericks—Mrs. Pidgeon’s students soon find that writing good poetry takes a lot of hard work and creative thinking. 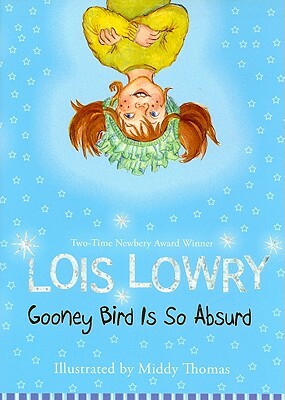 Gooney Bird and her classmates are up to the challenge. But just when things are going well, the kids get some terrible news. Gooney Bird will need all the inspiration her brain can muster to organize the most important poem the class has ever written.